The full road closure will be in place throughout the day, to ensure the safety of the bikers and participants at the event. 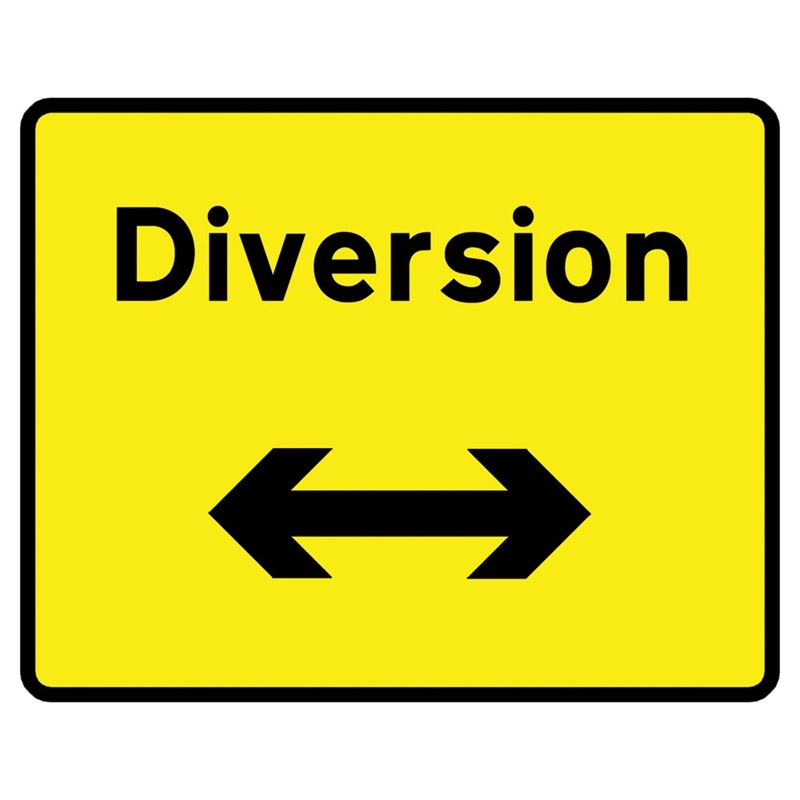 Diversions have been set up which take you to Jon Ros Roundabout (parkwall) and back down the A48 towards Caerwent and visa-verse. We do hope this will not cause too much inconvenienceto you, road closures are in place for safety reasons. Previous Previous post: Charity Applications Now Open!